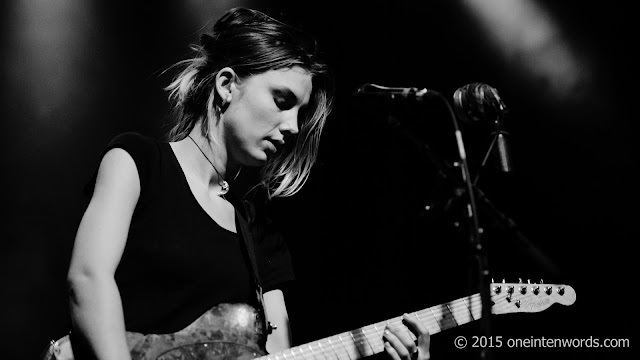 One of my favourite bands, and one that I got to see, hear and photograph three times last year, Wolf Alice, have announced that they're celebrating the one year anniversary of the release of their debut album My Love Is Cool with a vinyl box set edition of the album including their EPs and a bunch of bonus material. They've also released a video for powerhouse album track "Lisbon". Super deluxe album includes the below and is presented in a 12” lift off lid box.